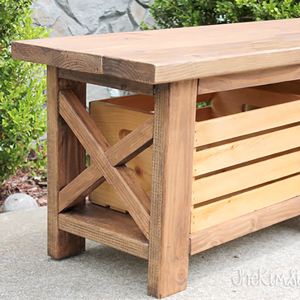 Are you a fan of rustic home decor? Oh, I am! I love the natural beauty of wood mixed with organic, handmade textiles that give a home a warm, cozy, and relaxed feel. 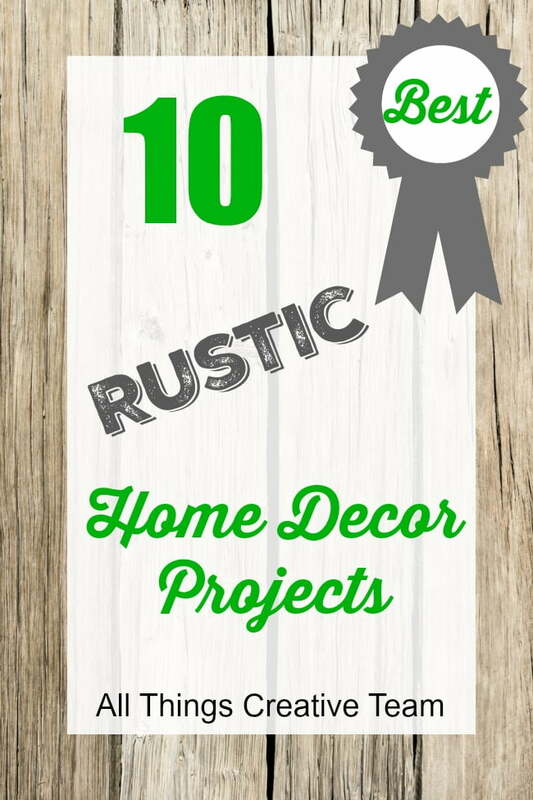 If you like those things, too, then you’re in luck because the All Things Creative Team is bringing you a roundup of their 10 best rustic home decor projects! 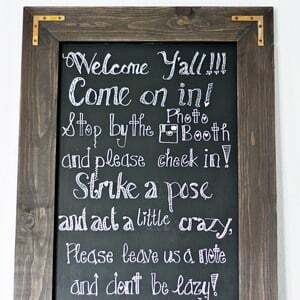 Rustic, farmhouse style decor is very popular now, and I don’t see that trend going away anytime soon because it fits most of our relaxed lifestyles. Even if we don’t live anywhere near a farm, we can create a warm, rustic feel by using accessories that are nature inspired. Baskets overflowing with textural throws, items made from burlap, and handcrafted items are all part of this down home, rustic trend. 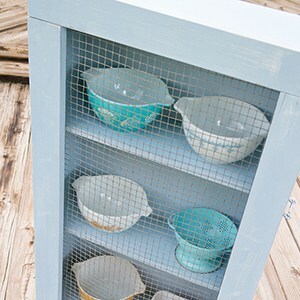 The best thing is that you can achieve this look through DIY projects that cost very little money! 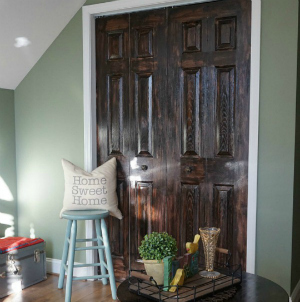 So the All Things Creative Team is here to inspire you by bringing you their best rustic home decor projects! These rustic loving gals are: Ann from On Sutton Place, Julie from Redhead Can Decorate, Debbie from Debbiedoo’s, Jacque from The DIY Village, Dawn from Creative Cain Cabin, Maryann from Domestically Speaking, Kim from The Kim Six Fix, Jocie from One Project Closer, me, and Vanessa from Tried & True. I hope you have a chance to see all of their projects today, but if you don’t, just pin the graphic at the top of this post so you can find it later! Rustic style is really looking so standard and sometimes classical. Its not backdated its always trendy style. I love this type of decoration. Specially the out look of rustic style home is a real beauty. And also those furniture like seen here is very unique from present trend. I think Handcraft things and real artwork make these house more beautiful. May I ask where you got the beautiful lamp that is on this page?